Roland started studying and practicing Shiatsu more than 25 years ago. 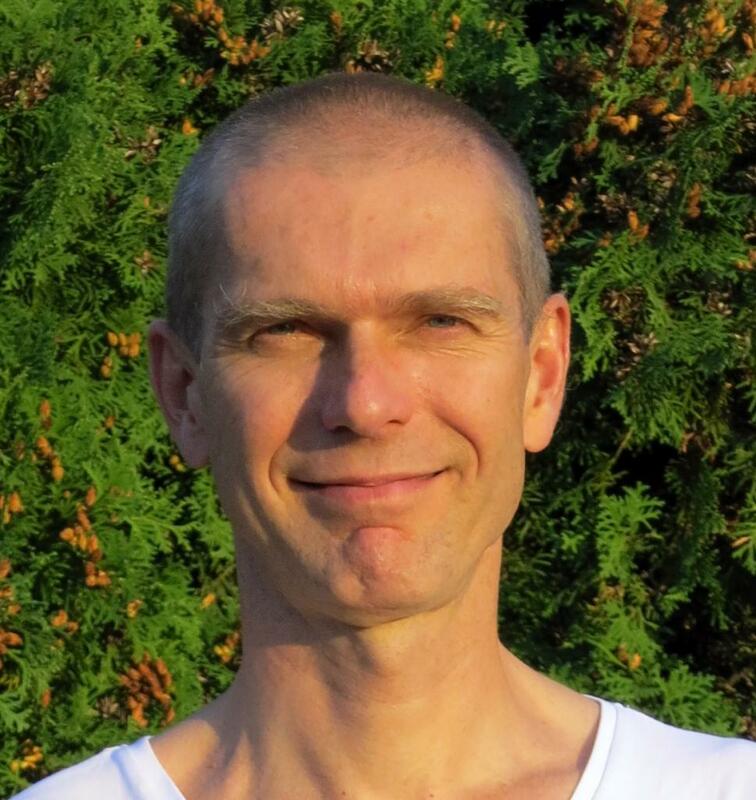 He established and operated an independent practice in Vienna, Austria, and taught Shiatsu courses as a qualified Shiatsu teacher in Europe, for over 18 years. He recently moved to Vancouver. Roland is also a certified Iyengar Yoga teacher with 20 years of teaching experience, and leading Yoga workshops in Europe. His work is inspired by 30 years of Zen-meditation as well as outdoor pursuits including running, skiing and mountaineering. Roland has a Master\'s degree in Economics.